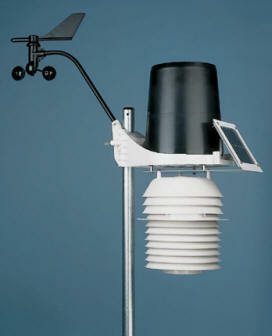 O'Fallon weather is a provider of real-time weather data for O'Fallon, MO, 63366, St. Peters, MO, 63376, and St. Charles County in Missouri. We provide custom weather forecast, radar, rain/snow forecast maps, weather data archives to 2005, and live outdoor webcams with daily timelapse video. We are active storm chasers centered near St. Louis, MO, and have chased in 9 different states over the last few years. We have an active Facebook community with over 10,000 followers. Frequent updates are posted along with images and video. Feel free to join us by following us on Facebook, Twitter, subscribe to our YouTube Channel or get email updates through our Blog.